Welcome 2017! 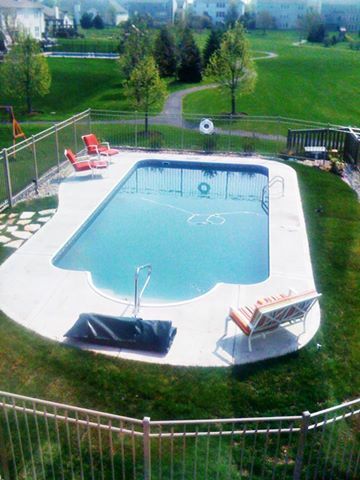 Want to make a splash this year with a new in ground pool? Or maybe rehab an existing pool? Now is the perfect time to get plans ready for the summer season. We are you’re Swimming Pool Company that specialists in ground pools. 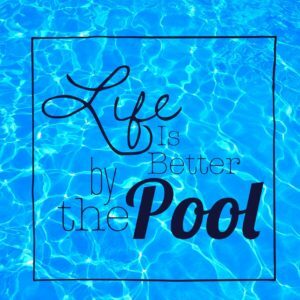 Always striving to provide our customers quality of services that only a trusted and experienced Swimming Pool Company can do. Bella Pools and Spa specializes in designing, installing and maintaining custom-designed in ground swimming pools. We are here to work one on one with homeowners to help answer any questions that you may have as well as figure out the types off features that will make your new relaxation space the pool of your dreams. We will be there every step of the way with everything that building a new pool entails. From Planning and design, permits and construction to maintaining for years of enjoyment . 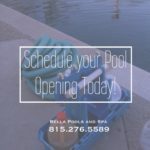 Bella Pools is a full service Pool Service, Repair, and Remodel Company with expertise in new construction, renovation, repair, and service of swimming pools. Family based company located in Woodstock, Il. Now Scheduling Our Professional Swimming Pool Opening Service!